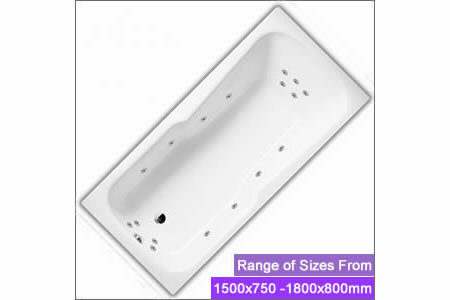 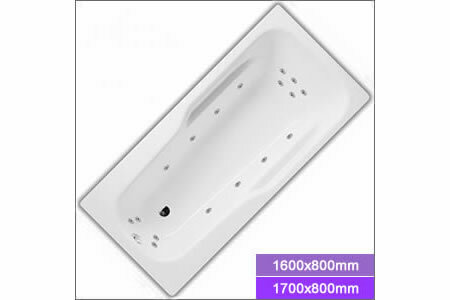 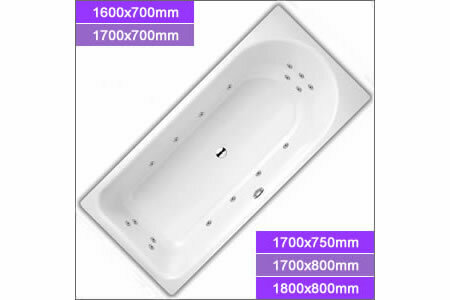 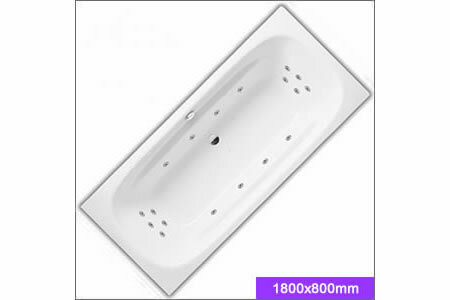 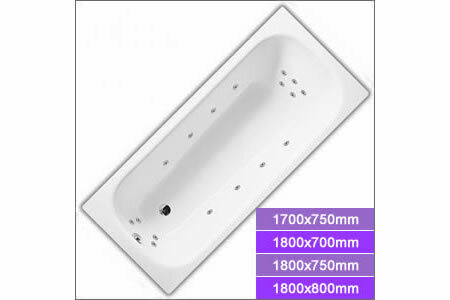 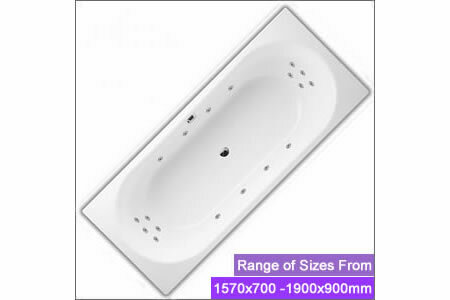 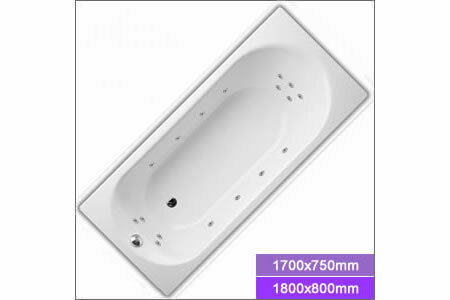 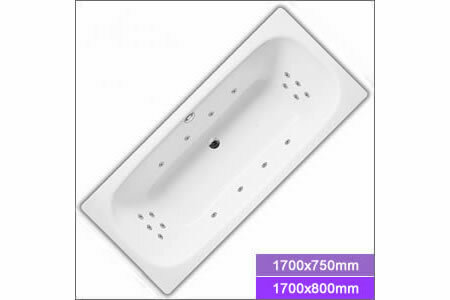 Bette Rectangular Baths can be ordered with or without a Pegasus Whirlpool system and are available in a range of sizes from a compact 1400x700mm to a luxury 1900x800mm bath with ample space for two people to bathe. Whether you are looking for a single ended bathtub or a double ended tub with central waste and overflow, you are sure to find a solution within our Bette steel bathtub range. 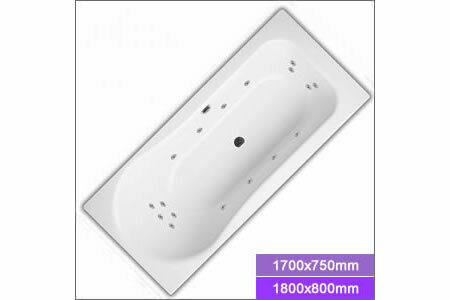 Pegasus Whirlpool Baths™ are proud to be British and far from being a cheap alternative to other brands, the 4th generation pipe work design and 180 degree venturi allow water to drain from the pipe work, preventing any build up of stagnant water. What's more is that all our whirlpool baths are manufactured here in the UK by our experienced whirlpool bath technicians and are individually quality tested before leaving our workshop.